After more than sixteen years in financial analysis, Mr. Fletcher joins Evergreen Consultants in a new senior role. Evergreen Consultants, an Australian-based provider of consulting, asset management, and research services, has secured the services of Rob Fletcher as its Head of Quantitative Analysis, Finance Magnates has learned. 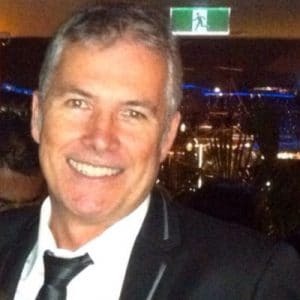 Mr. Fletcher joins Evergreen Consultants with immediate effect and will be based out of the group’s Sydney location. In this capacity he will focus on Quantitative Analysis for the group, which specializes in a wide range of investment research capabilities for various financial channels. Mr. Fletcher joins Evergreen Consultants from Bullion Capital, having worked as a Market Analyst in its Business Development unit for nearly two years. Prior to joining the company in 2014, he also held other analyst and portfolio manager roles at Julliard Financial Services Pty Ltd, Anglo Far-East, Carinya Finance, and MDS Financial Group, dating back to 1999, according to information made public on his Linkedin profile.